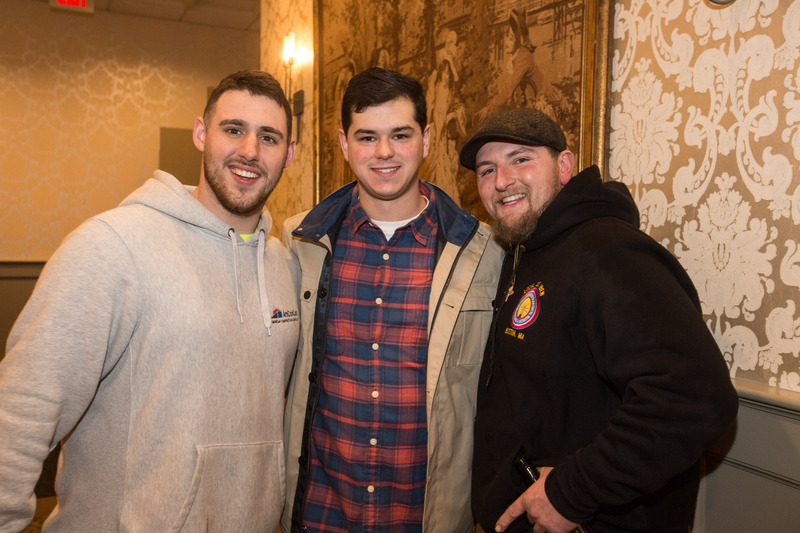 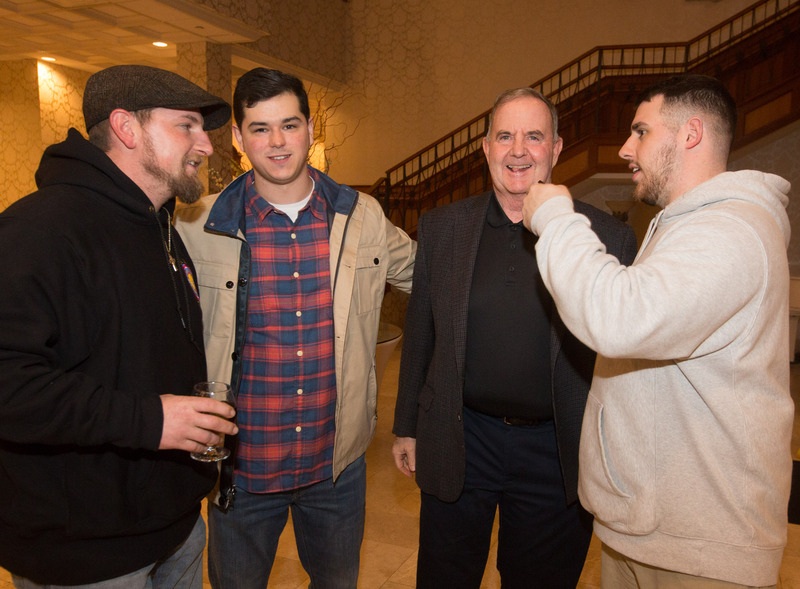 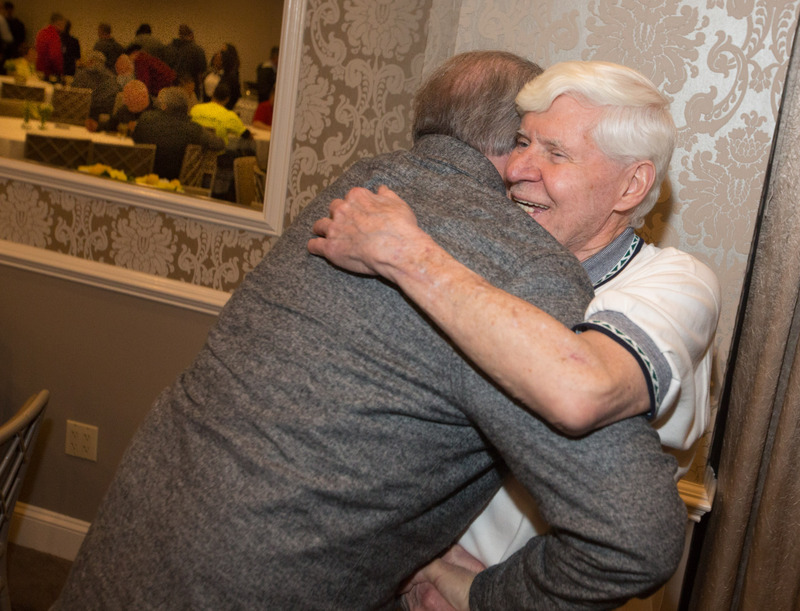 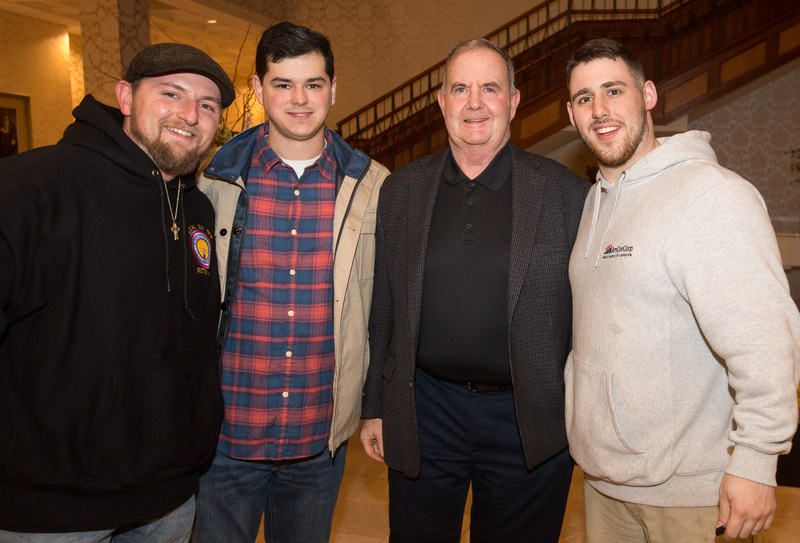 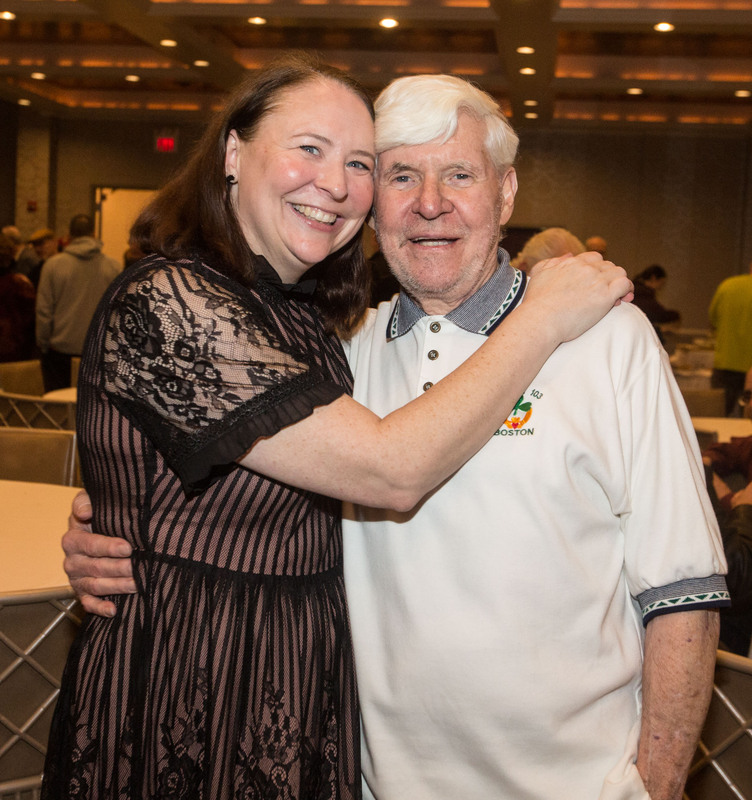 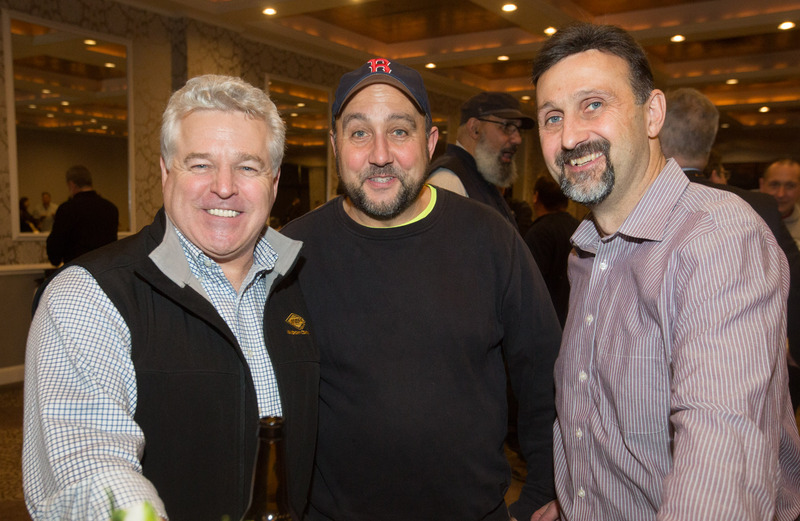 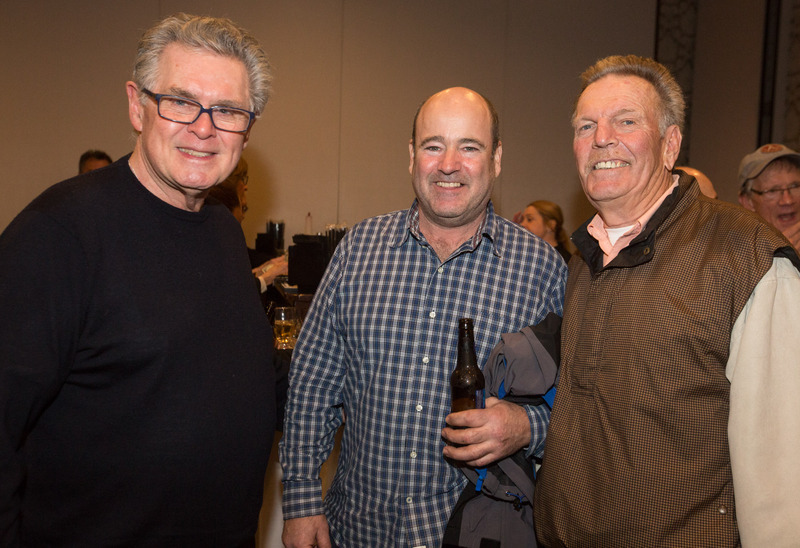 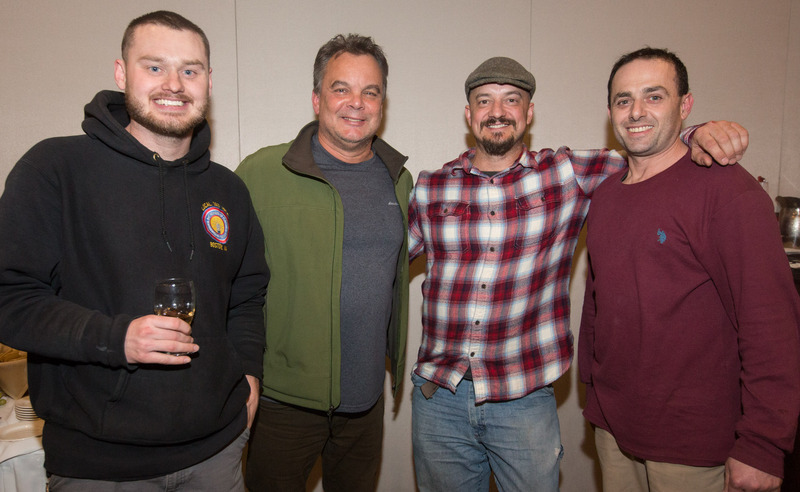 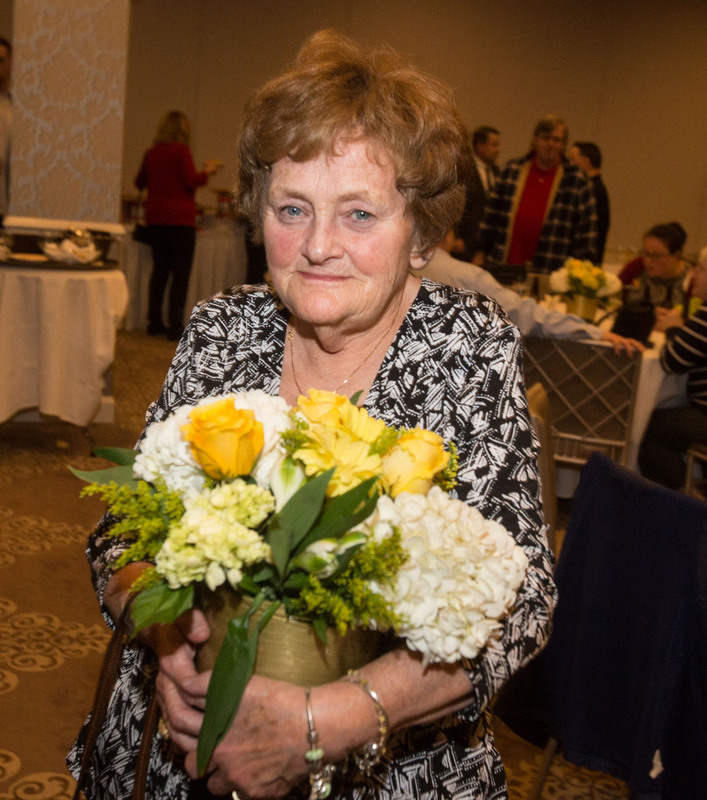 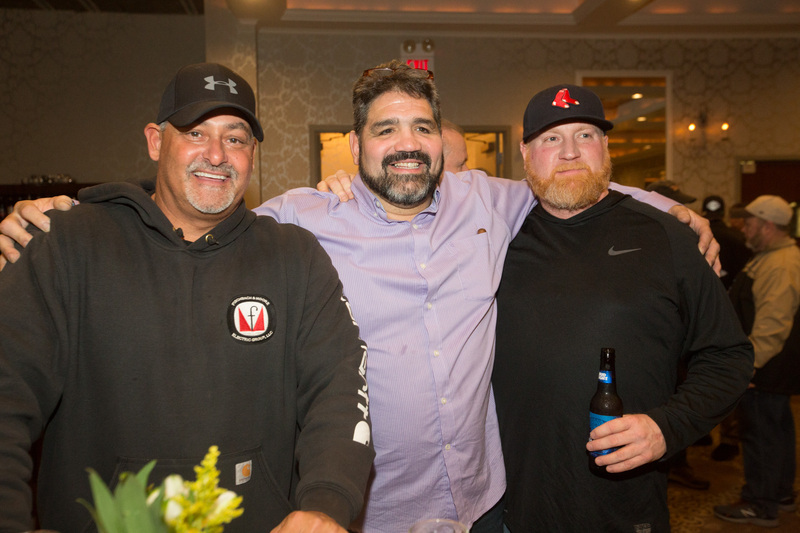 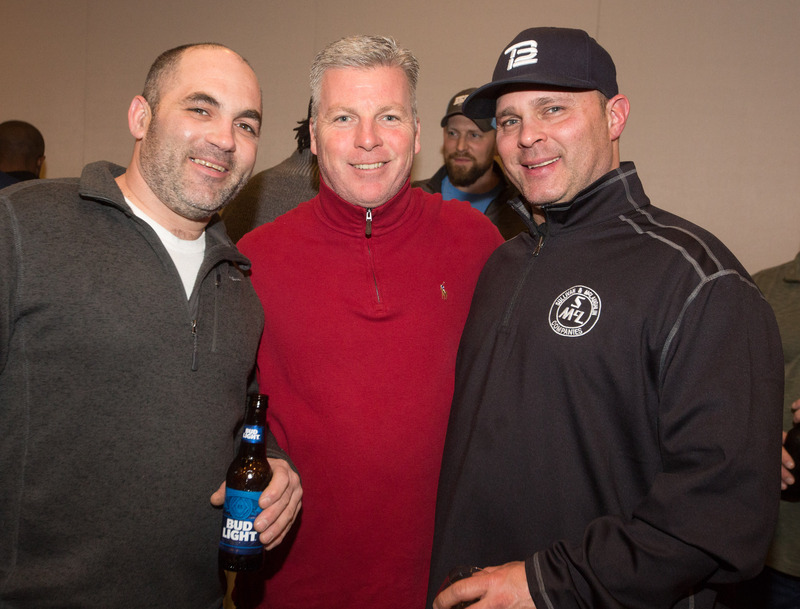 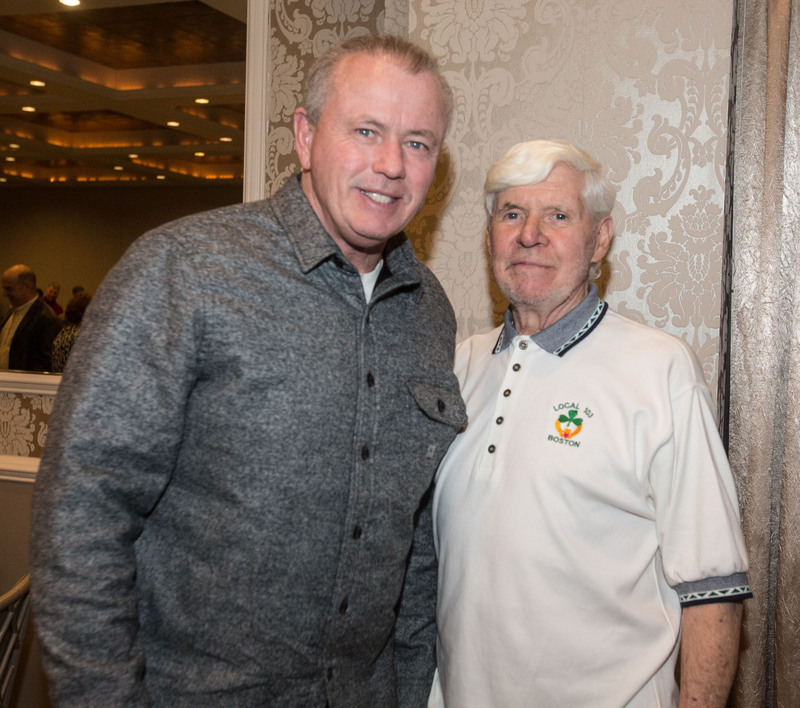 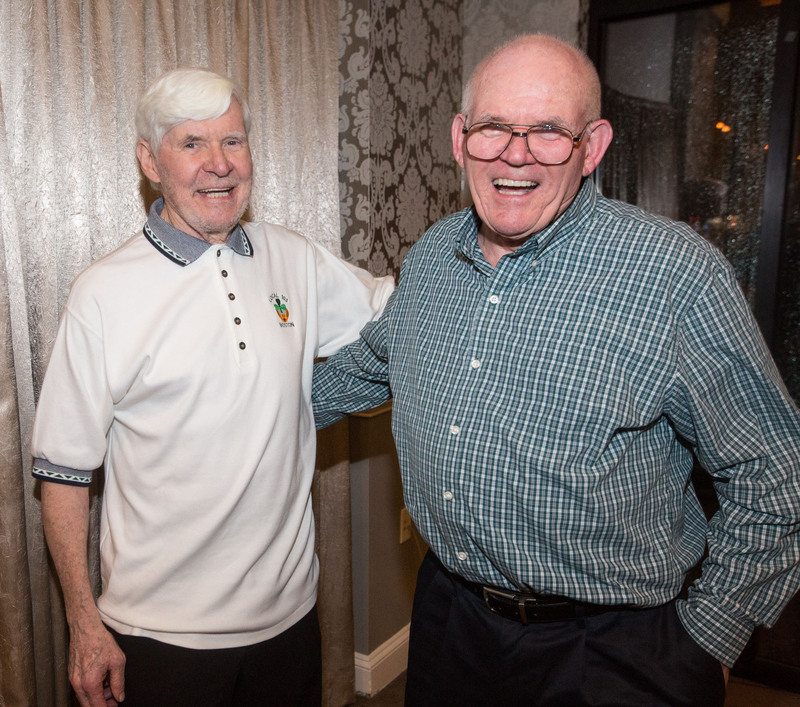 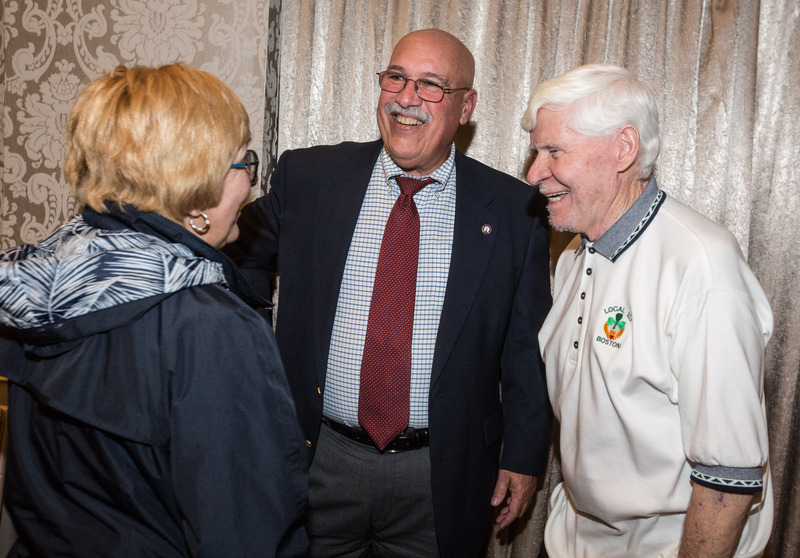 DORCHESTER — A few hundred guests turned out the other night to celebrate Chuck Monahan, the financial secretary of the IBEW Local 103 for his 52 years of service to the union. 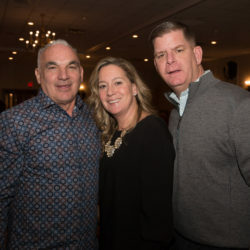 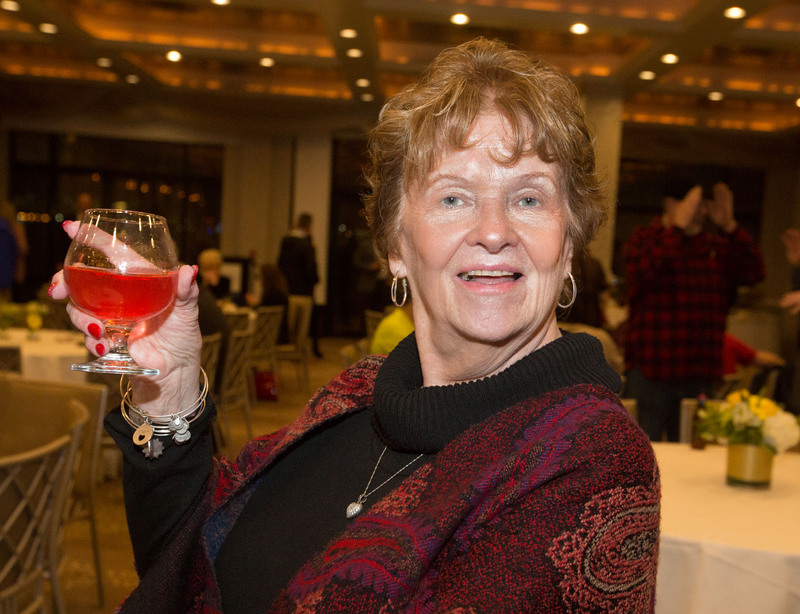 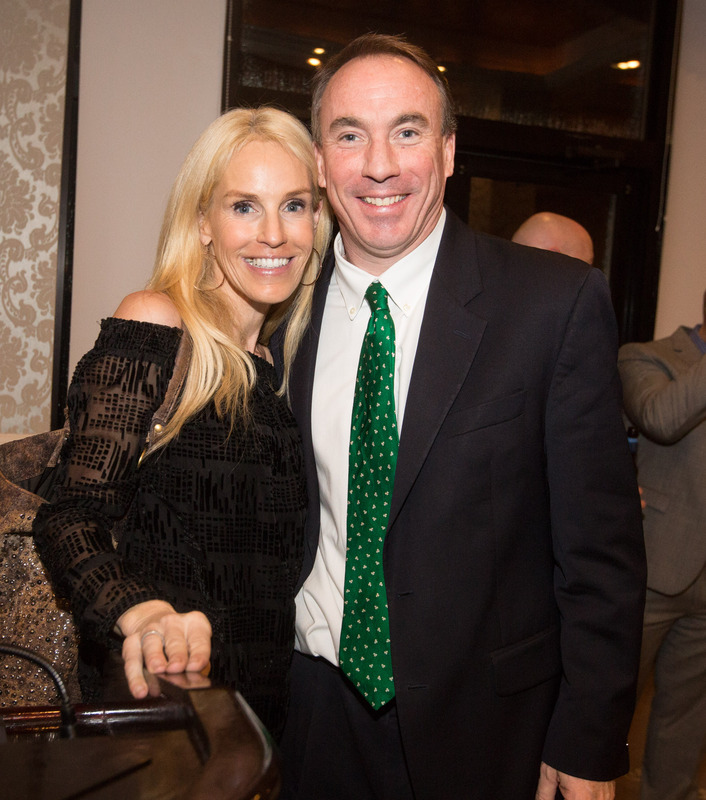 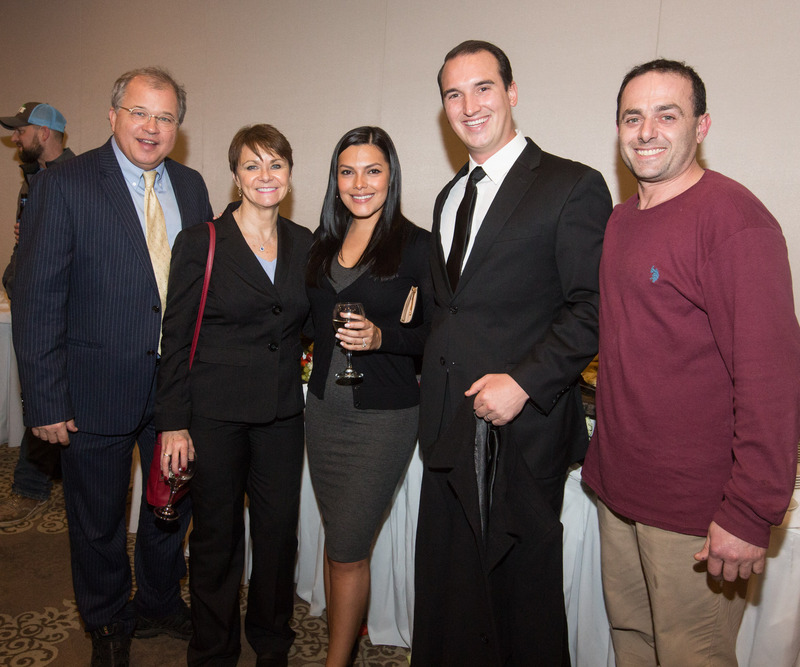 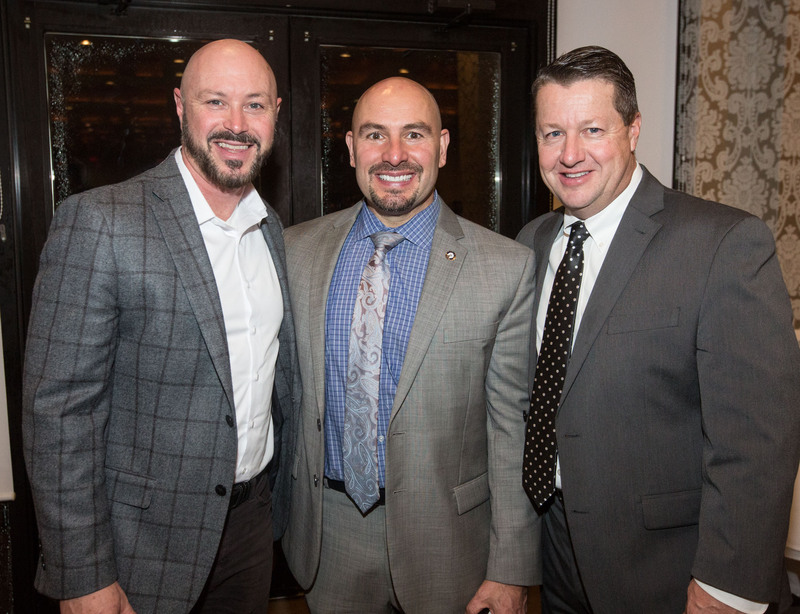 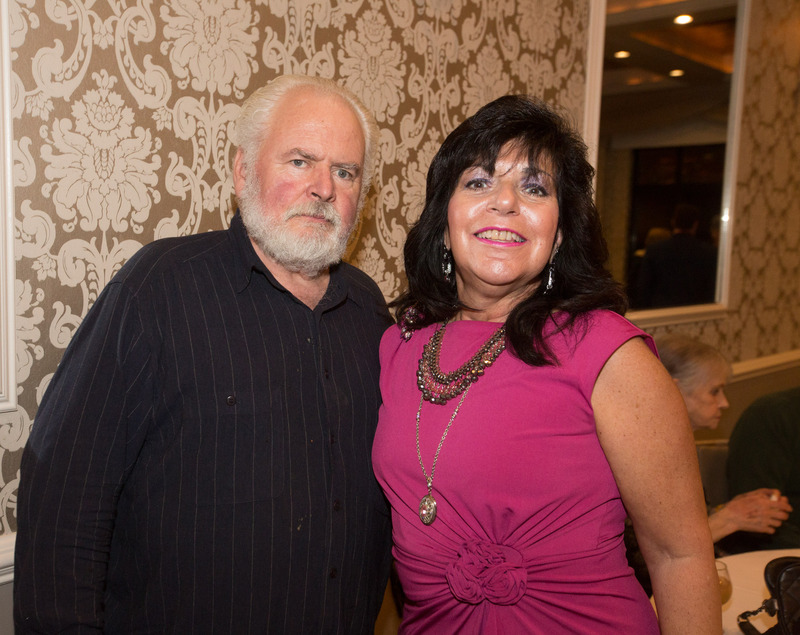 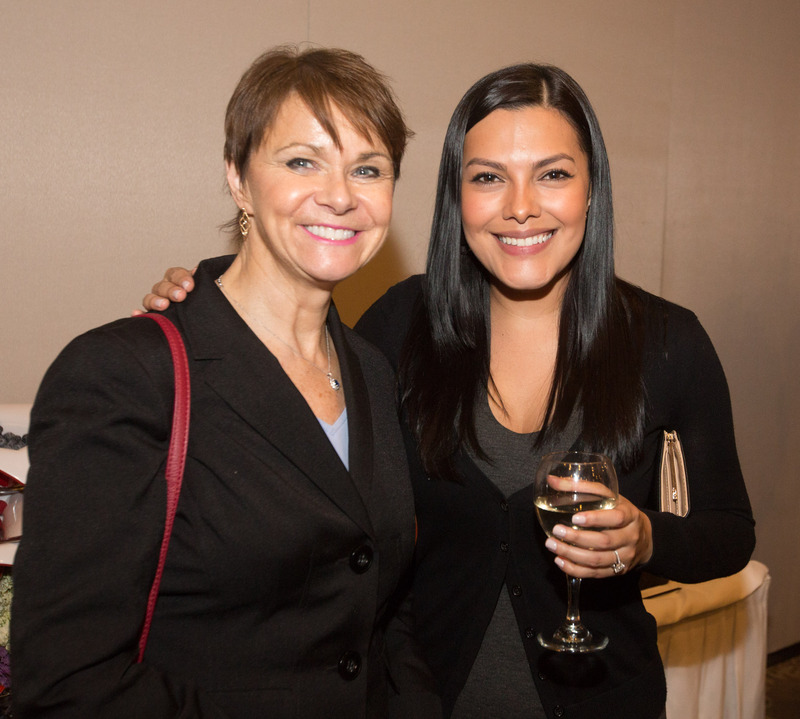 The event was held at Venezia Restaurant in Dorchester. 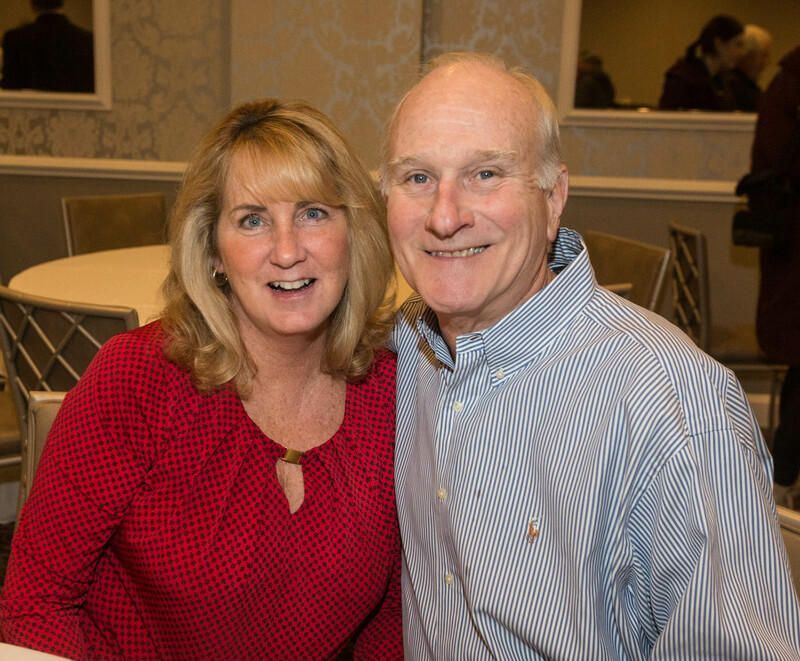 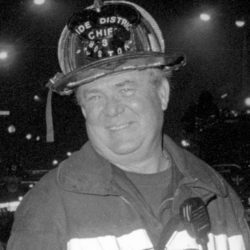 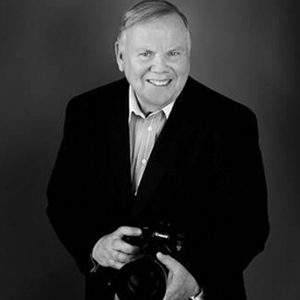 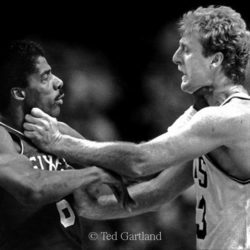 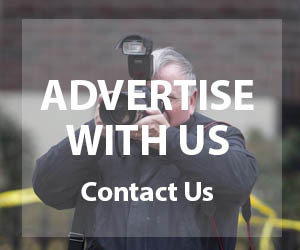 For more on Chuck and his work on behalf of the electrical workers, see this article.